The certified, organically cultivated area in Spain exceeded the 2 million hectares mark for the first time in 2016. Compared to 2015, the area has grown by 2.6 % to 2.02 million ha. Catalonia concentrates 25.7% of manufacturing operators, 36.1% of importers, 39.13% of exporters and 26.01% of organic sector marketers throughout the state, says the statistics of the organic production in Spain 2016. The natural cosmetics firm Santaverde has for 30 years been synonymous with high-value Aloe vera products. 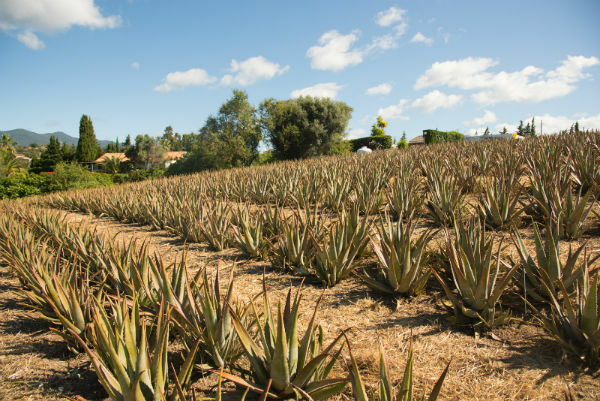 As newcomers to the industry, Sabine and Kurt Beer developed the growing and processing of Aloe vera on their own finca in the south of Spain. They also organise regular seminars in Estepona at which specialist dealers and cosmeticians receive training. Our author Bettina Pabel attended one of these sessions. The Dutch food company Royal Wessanen bought a manufacturer and distributor of organic brands in Spain for €67m. More than 140 people from 18 countries met in Sevilla, Spain at the 4th Organic Processing Conference to discuss the future of organic food processing. 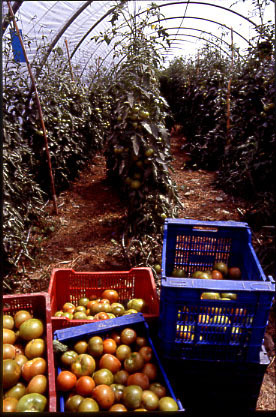 From 24- 25 November the 4th Organic Processing Conference takes place in Seville, Spain. IFOAM EU together with Ecovalia will organise the event. The appearance of teosinte is having serious consequences for agriculture. 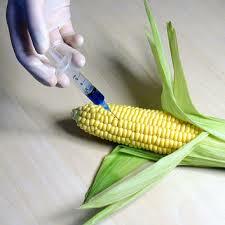 The situation could worsen if it crosses with genetically modified maize. The 4th Organic Processing Conference will take place on 24-25 November 2016 in Seville, Spain. The European event is dedicated to organic food processing innovation and developments. The fair dedicated to organic products and responsible consumption saw a record-breaking 72,000 visitors this year. The 7th edition of Fruit Attraction, held in Madrid on 28 - 30 October 2015, will feature the Organic Hub. Semana Ecológica (Organic Week) 2015 is taking place all over Andalusia from 16 March to 13 April. 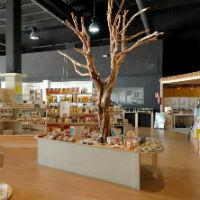 Espacio Orgánico, located in Madrid, dedicates over 600 m² to organics. 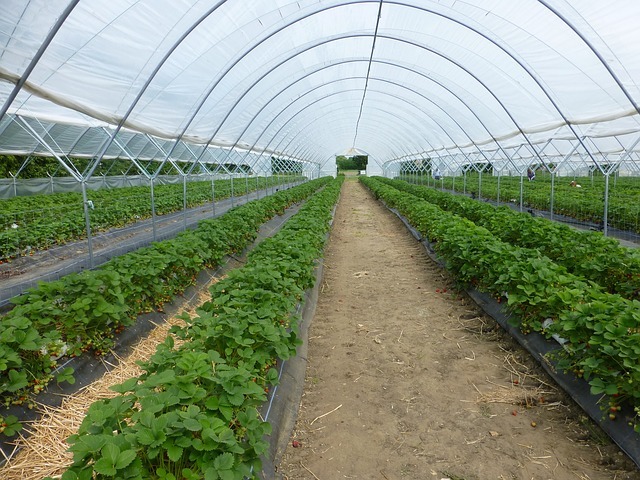 Even though many organic stores, restaurants, and producing companies already exist in Spain, this is a special project. The number of small and medium-size organic businesses is growing in Barcelona. Spain, the country with the largest organic area in Europe, has introduced its new Action Plan. 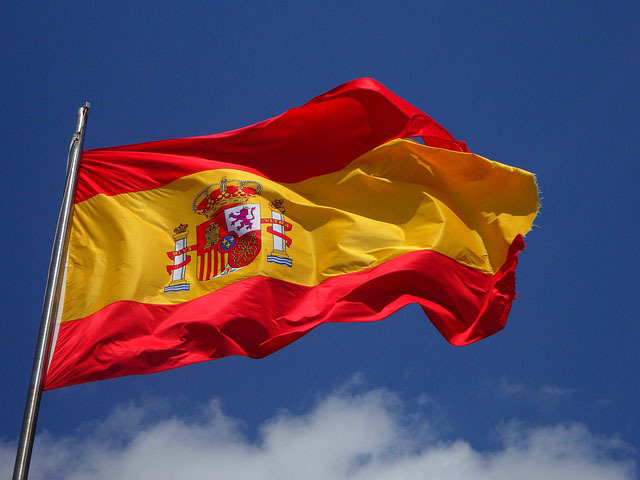 Various successful initiatives have helped to increase domestic consumption in Spain.